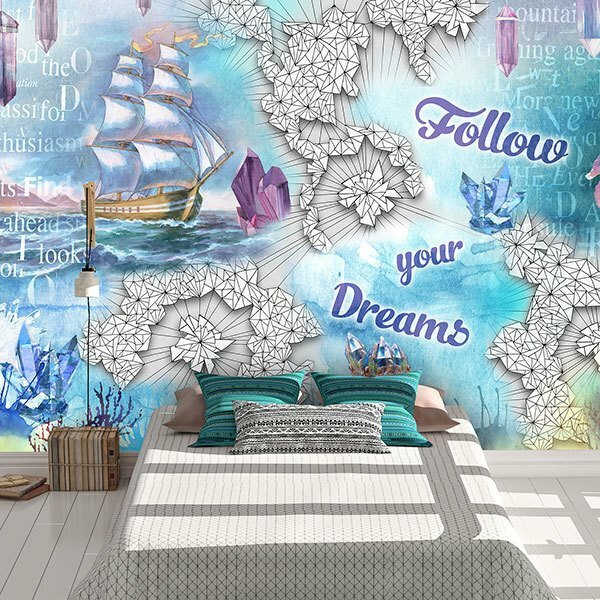 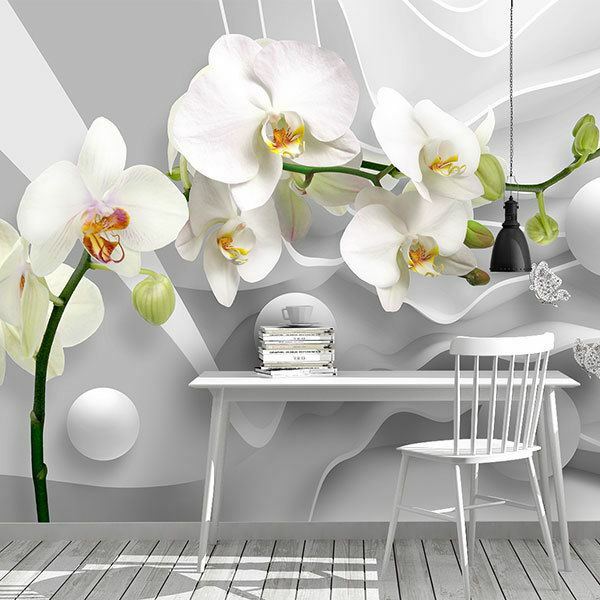 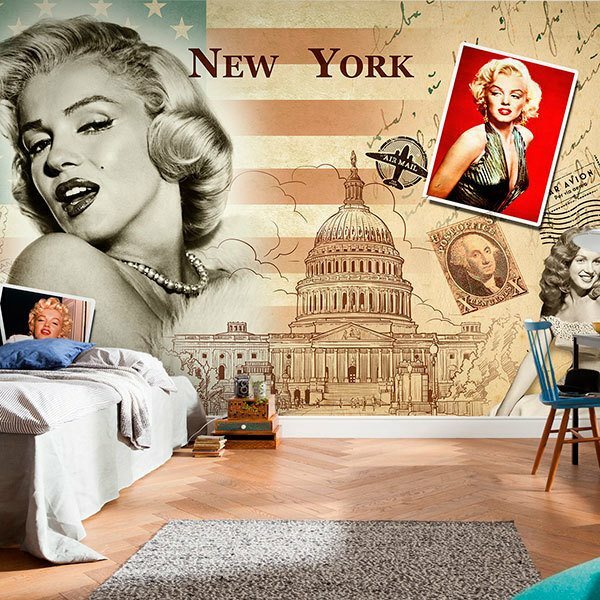 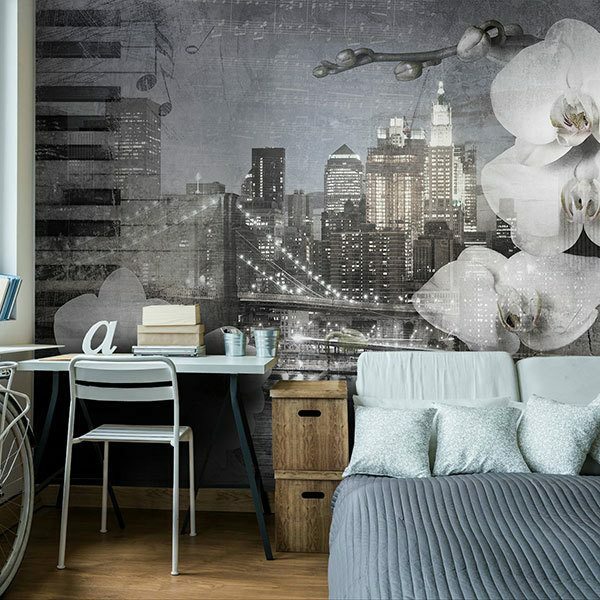 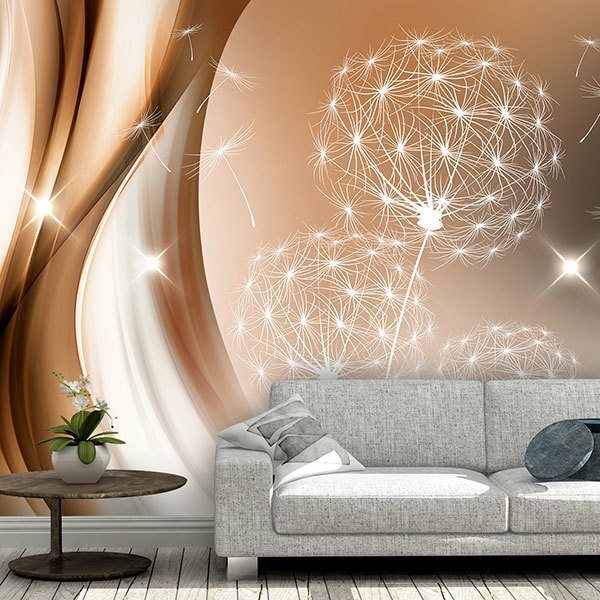 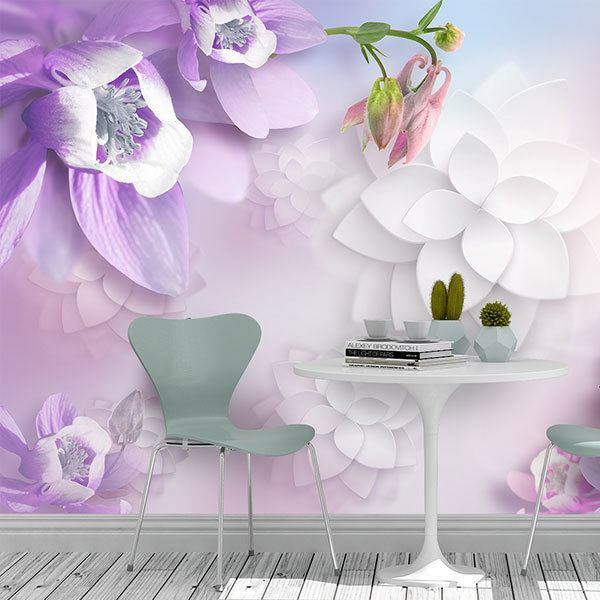 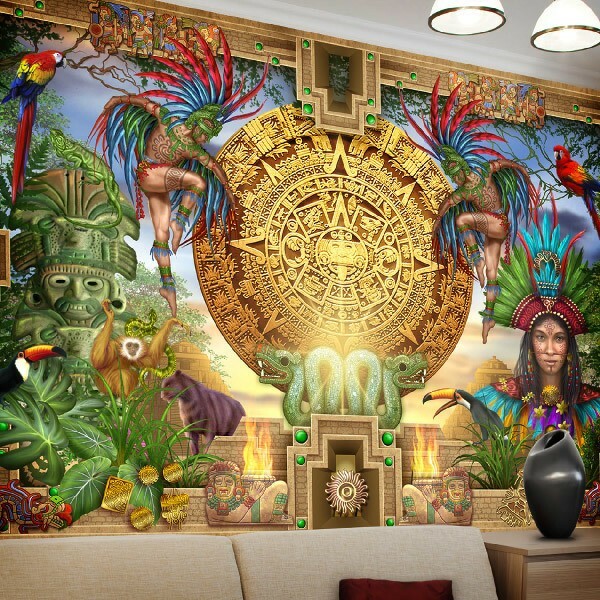 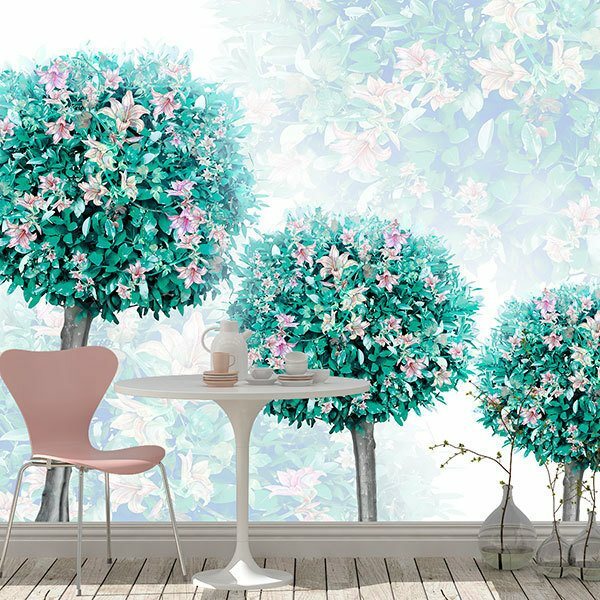 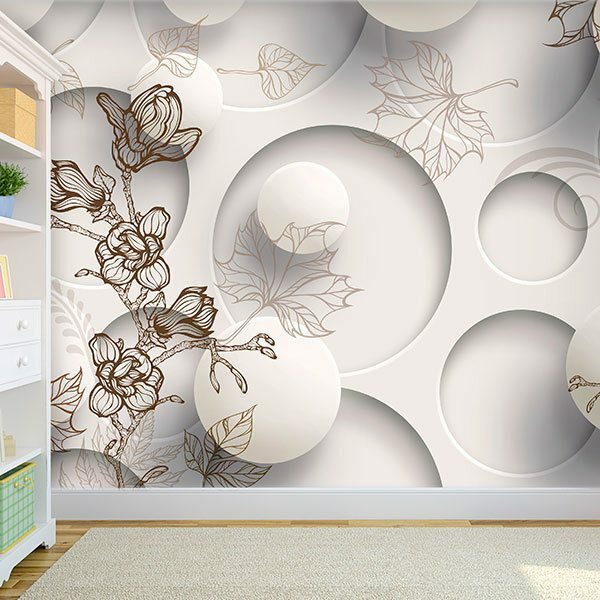 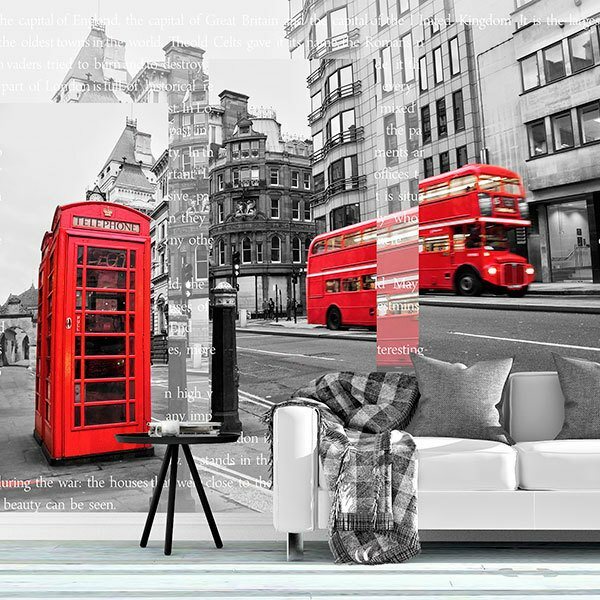 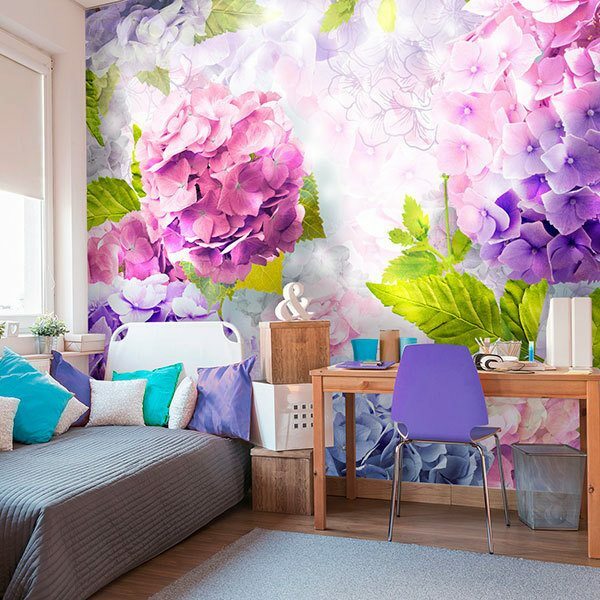 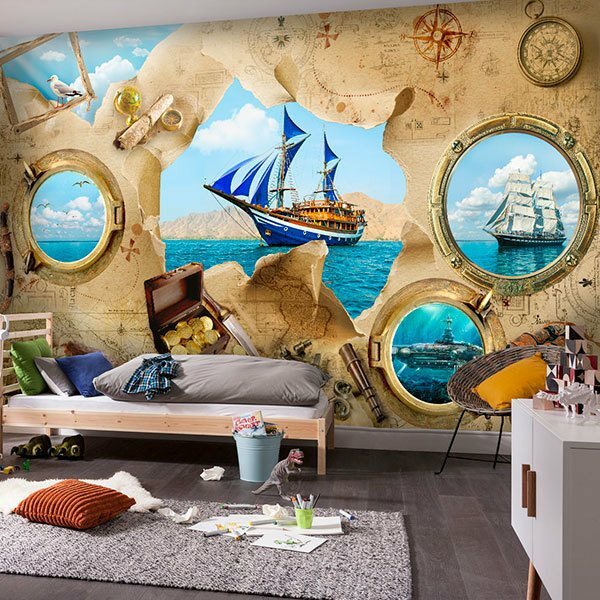 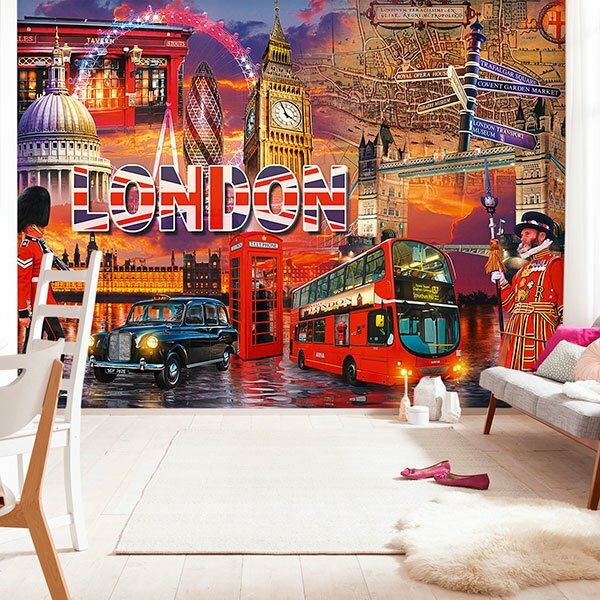 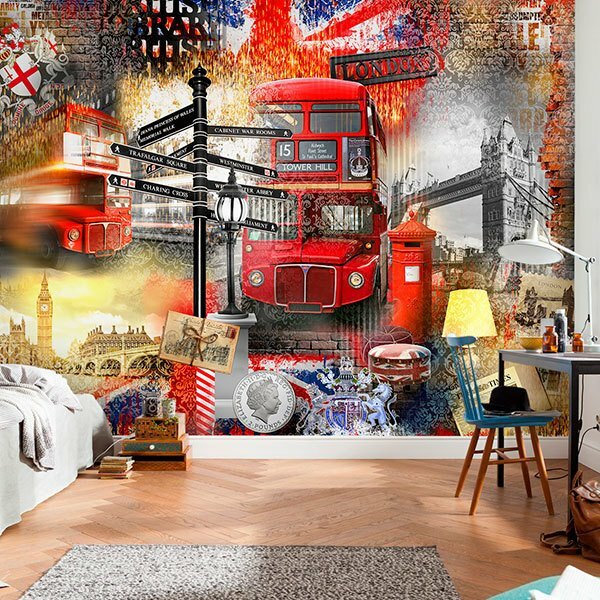 Wall murals Collages. 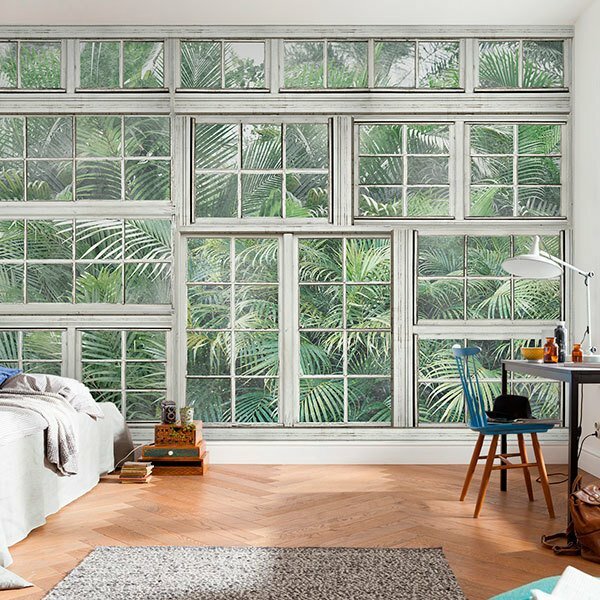 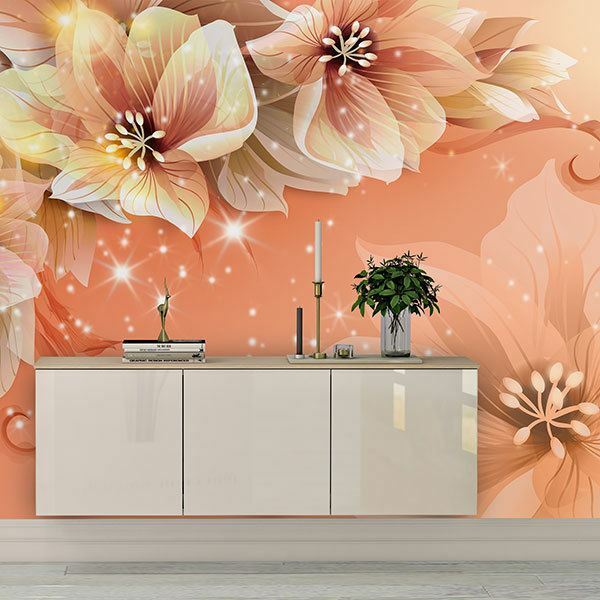 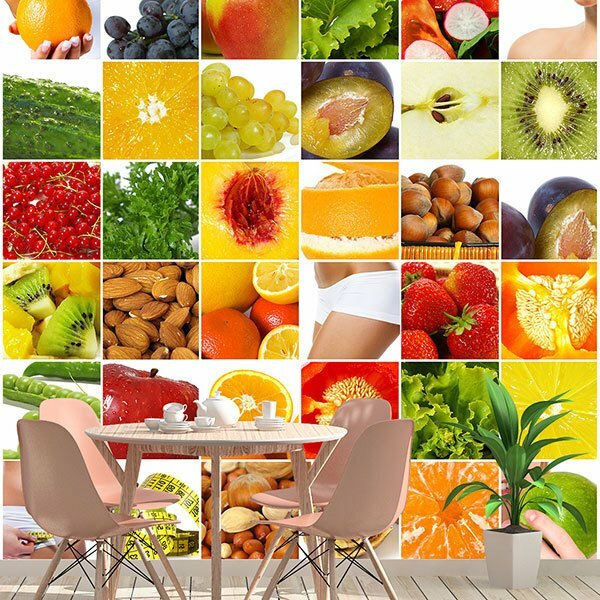 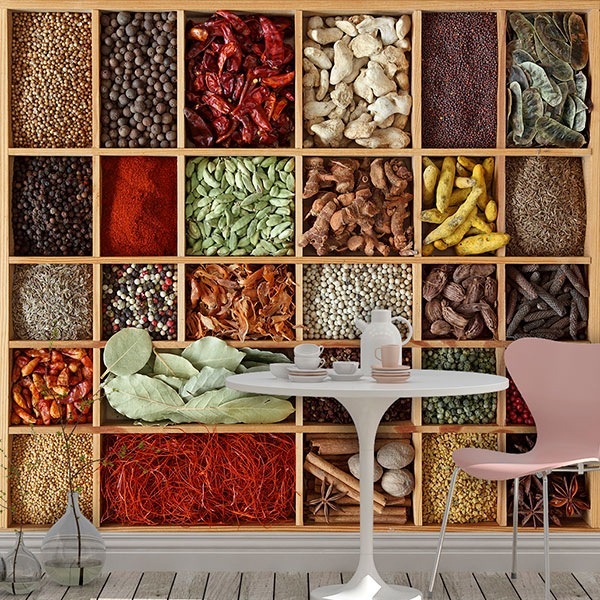 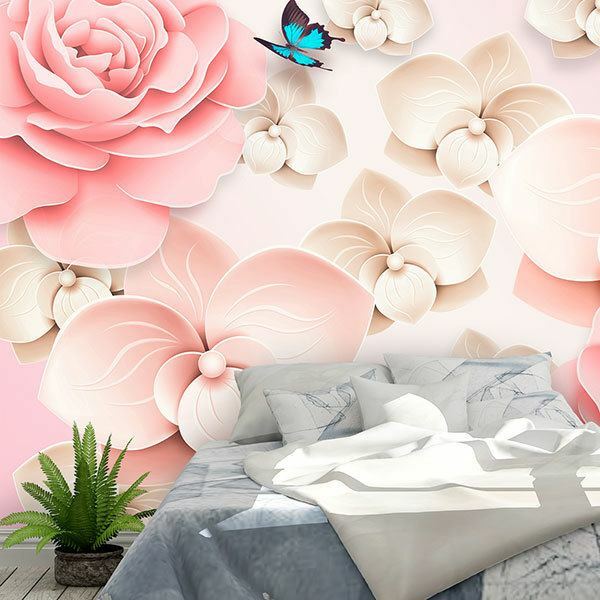 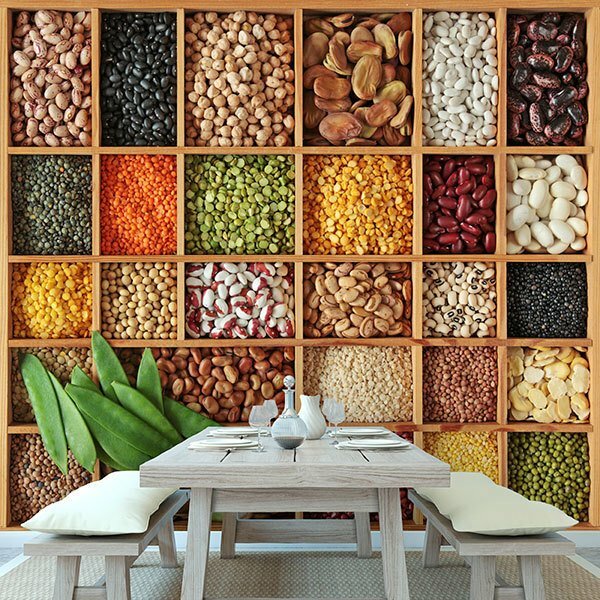 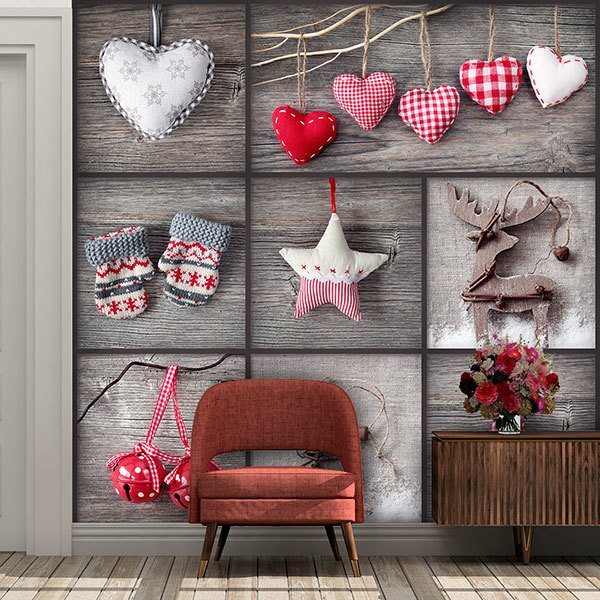 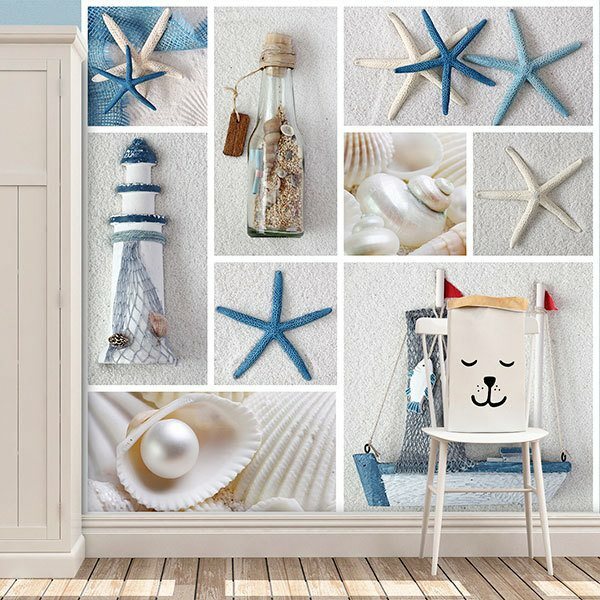 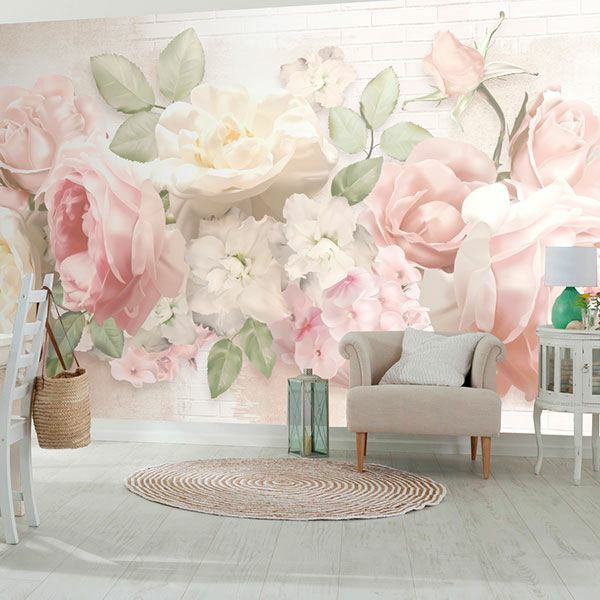 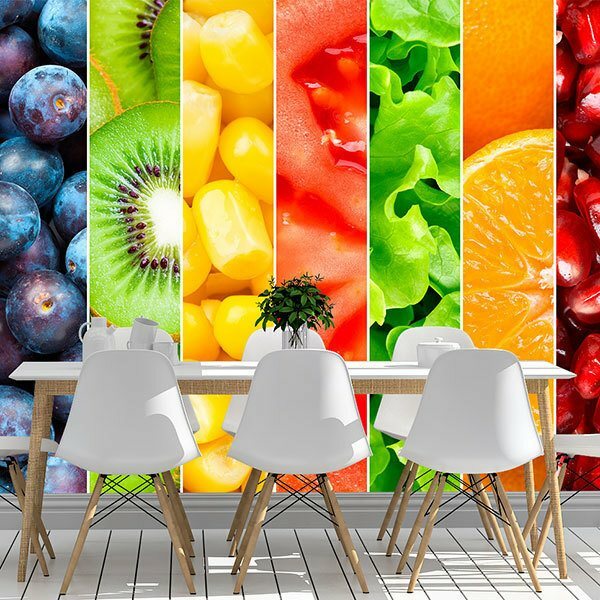 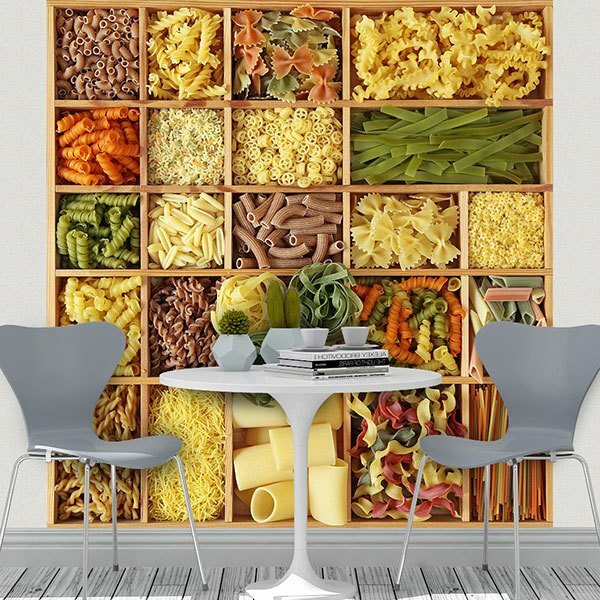 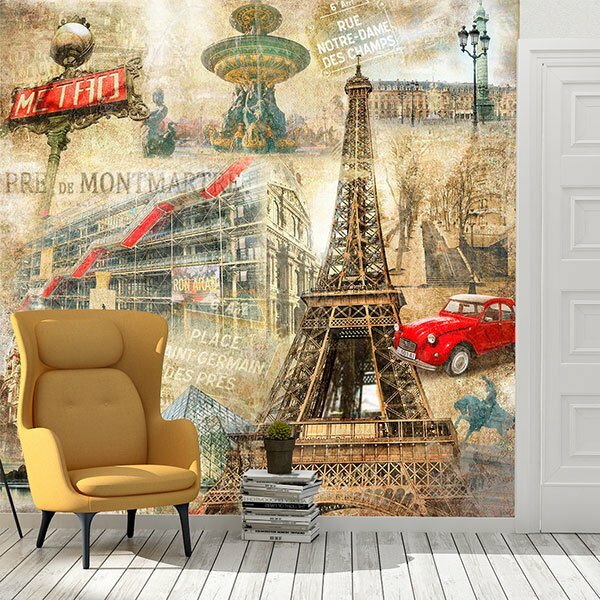 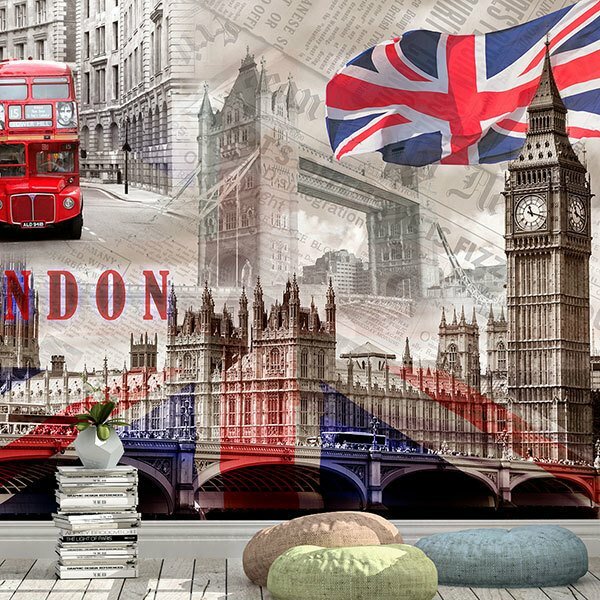 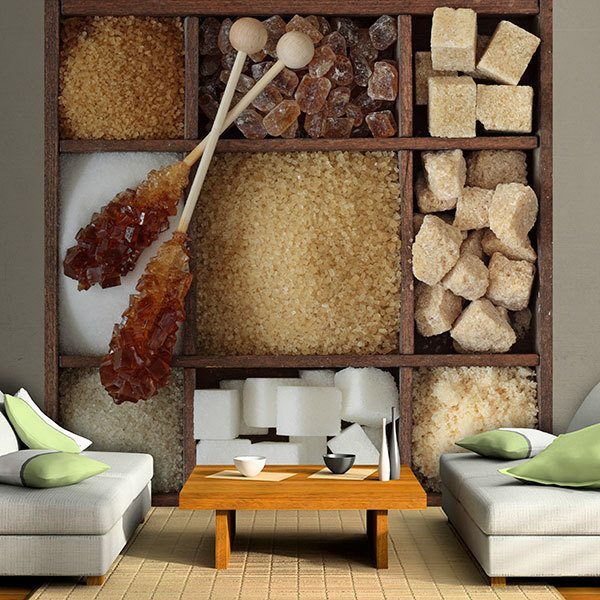 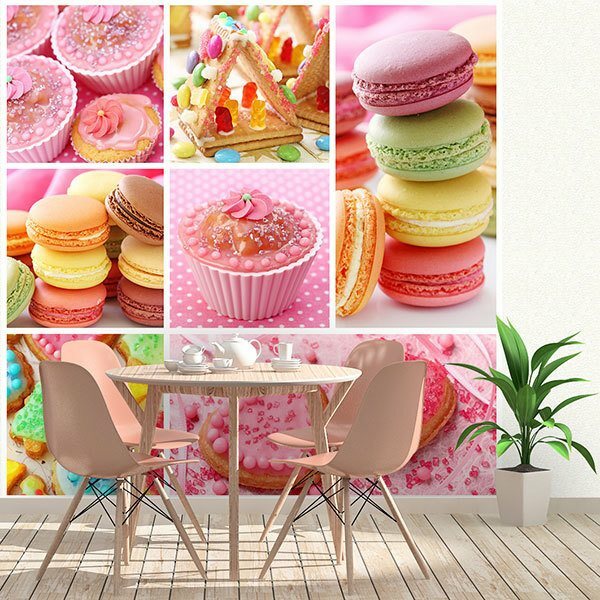 Explore our varied repertoire of collages and montages to decorate with style and personality any room in your home, your business or an office. 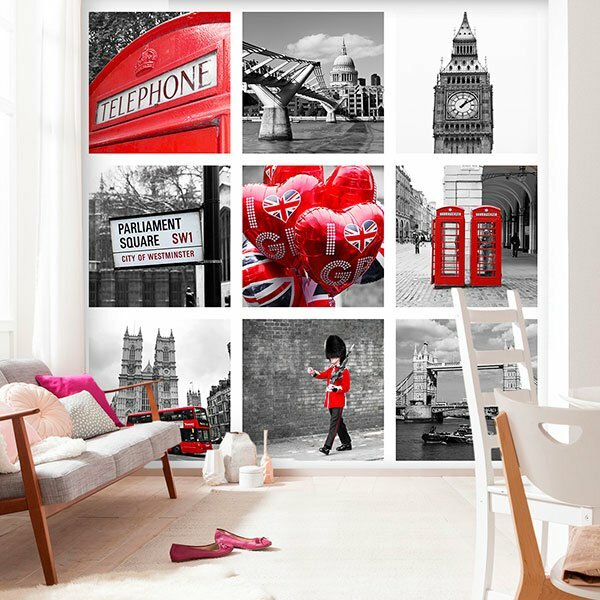 With our thematic designs you will be able to choose the most appropriate assembly for each case, from the most iconic cities in the world with their most emblematic monuments to collages of fruit, food or other food ingredients, Christmas decoration, flowers or sea motifs.